YES GET TO BATHROOM WITH SLIDE OUT IN!!!!! 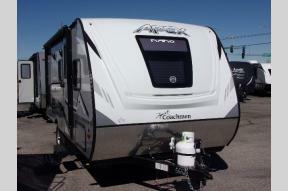 #1 SOLD COACHMAN APEX A MUST SEE!!! 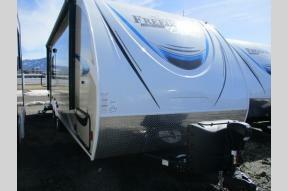 AWESOME ULTRALITE BUNK HOUSE TRAILER! 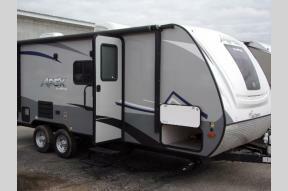 APEX NOW IN STOCK WITH OVER 12 DIFFERENT BUNKHOUSE FLOORPLANS AVAILABLE! APEX ULTRA LITE! 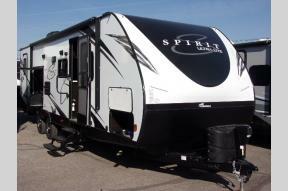 COME DOWN AND ASK ABOUT THE AZDEL SIDEWALL! LITE TOWING! 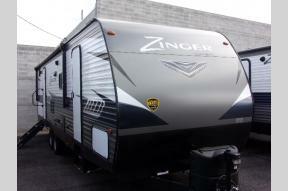 GREAT, FULLY EQUIPT WEEKENDER FOR FUN CAMPING! 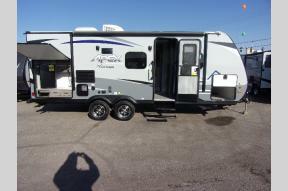 LIGHTWEIGHT COUPLES LUXURY COACHMEN! HAS ELECTRIC FIREPLACE BY BED! TRUE QUALITY! HIGH QUALITY LIGHT WEIGHT, A MUST SEE!! FIREPLACE BY THE BED! HIGHEST QUALITY LIGHTWEIGHT TRAILER OUT THERE! 3,800lbs TRUE LUXURY LIGHTWEIGHT! THESE ARE AWESOME! BEDROOM FIREPLACE, ALL FEATURES UPGRADED! 3,800lbs true luxury lightweight! These are awesome! Bedroom fireplace! All features upgraded!!! LIGHTWEIGHT QUALITY BUNKHOUSE WITH FIREPLACE! GREAT FLOOR PLAN! 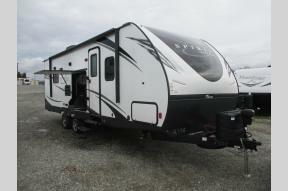 1/2 TON TOWABLE! 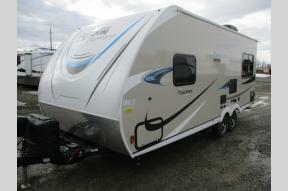 COACHMEN'S LUXURY BUNKHOUSE LITE! 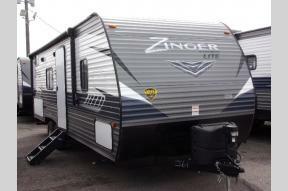 THE NICEST TRAILER WE HAVE SEEN YET!! CHECK THIS AWESOME BUNK MODEL! 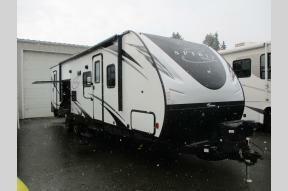 CHECK OUT THIS BUNK MODEL! GREAT FLOOR PLAN! AWESOME COUPLES FLOOR PLAN! A MUST SEE! 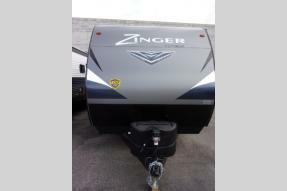 TOP OF THE LINE ZINGER JUST IN!!!!! SPACIOUS AND CLASSY! AWESOME LITE BUNK HOUSE TRAILER! Awesome couples coach!! CHECK OUT THE PANTRY, BATHROOM AND FLOORPLAN! 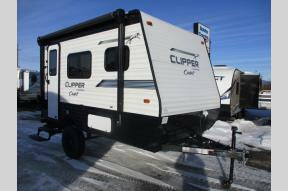 The best selection of RV's at "everyday low prices"! Bobby Combs RV Centers takes pride in offering the best selection of RV's in four locations covering Southern California, Arizona, Southern Idaho, Northern Idaho and Eastern Washington. 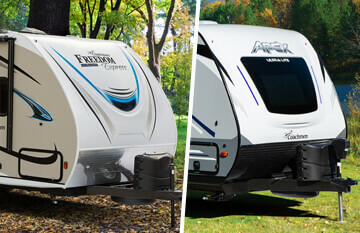 We stock the best Pop-up folding trailers, A-frames, lite weight trailers, R-Pods, travel trailers, fifth wheels, toy haulers, park models, destination trailers, Class A and B new motorhomes and used Class A and Class C motorhomes. 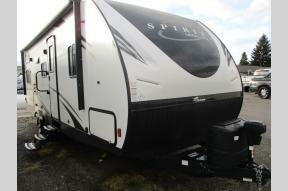 We stock both new and used towable trailers and 5th wheels. 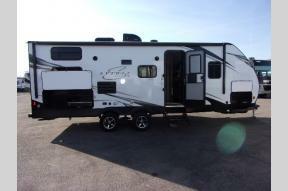 You will only see the best floorplans for all the brands at Bobby Combs RV Centers. 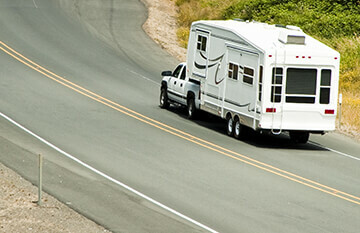 Every Bobby Combs RV Centers location has a team ready to help you in all you RV needs. 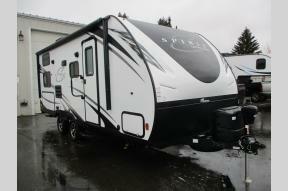 I spent 17 years in the manufacturing side of the RV business before deciding to open full service RV Dealerships. I know what makes a good company and what makes a not so good company. I first decided to open in East San Diego County. I love Southern California and all it has to offer. San Diego is close to whatever kind of camping you are looking for. Deserts, beaches, mountains and city camping are all within a couple hour drive. Phoenix, Arizona market came second. 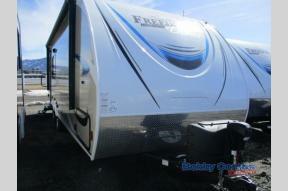 I found a perfect location in Mesa that had been an RV dealer for over 45 years. 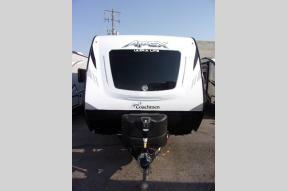 We offer both the number one selling Keystone trailer and the number one selling Forest River trailer and that made us one of the best places to shop for a new towable RV in all of Arizona. Coeur d'Alene, Idaho was at the top of the list. 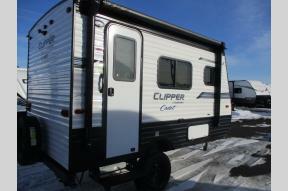 Again, I found a small location that was previously and RV dealer. We then added a location in near by Hayden, ID. Now we have two options for sales, parts and service that are both easy to access. Nampa, ID. is our biggest location. 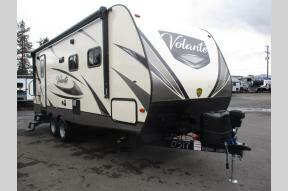 We have the most experienced staff ready to care of all your RV needs. Brent brings 22 years of experience doing business in the Boise, Idaho markets and a team ready to take care of all your RV needs in southern Idaho. 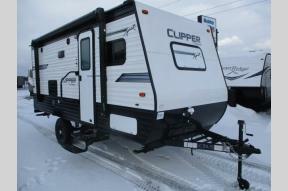 We have all of the towable RV segments covered with top quality brands from the top manufactures. 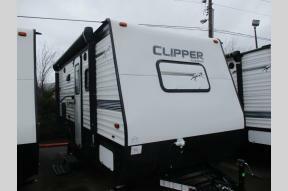 Used RV's- We buy used RV's. 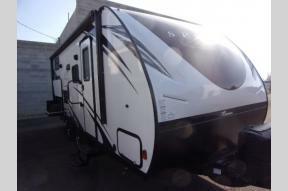 We consign Used RV's. We take trade ins. Best of all, we sell them at fair market prices. We try to do it with no hassle to you!! Parts and Service...They are just as important as selling. We feel it is just as important to take care of our customers after the sale as we doing during the sale. If we can not get it done, then we will find someone who can. We have 4 to 6 service bays at each location with a professional staff ready to get you on the road as quickly as possible.